This is the HackRF One, a Software Defined Radio (SDR) peripheral capable of transmission or reception of radio signals from 10MHz to 6GHz. 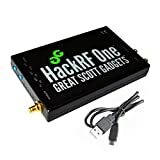 Designed to enable test and development of modern and next generation radio technologies, HackRF One is an open source hardware platform that can be used as a USB peripheral or programmed for stand-alone operation. 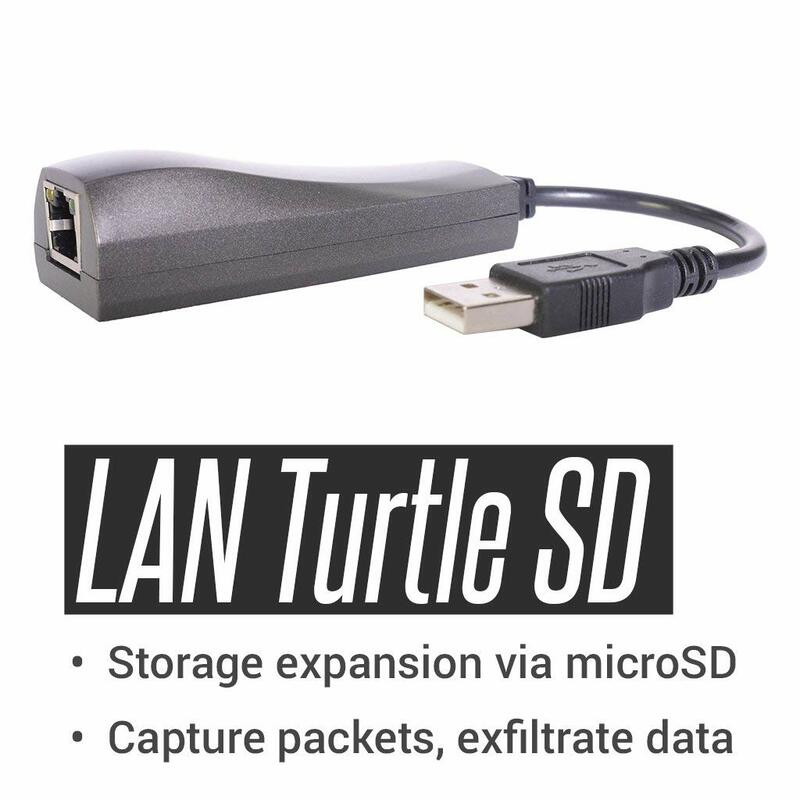 If you are wondering what a SDR actually is, it’s OK we can help. A Software Defined Radio is essentially a radio communication device that implements the use of software instead of the typically implemented hardware (these would include mixers, amps, and modulators for example). SDR is the application of Digital Signal Processing to radio waveforms. It is similar to the software-based digital audio techniques that became popular a couple of decades ago. Just as a sound card in a computer digitizes audio waveforms, a software radio peripheral digitizes radio waveforms. It’s like a very fast sound card with the speaker and microphone replaced by an antenna. The HackRF One acts in just this way, an all-in-one SDR in a small enclosure a little bigger than a cell phone. 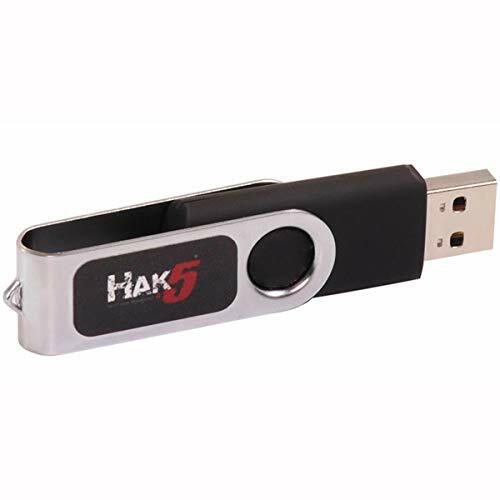 Every HackRF One is protected by an injection molded plastic enclosure and ships with a micro USB cable. Note: An antenna is not included. 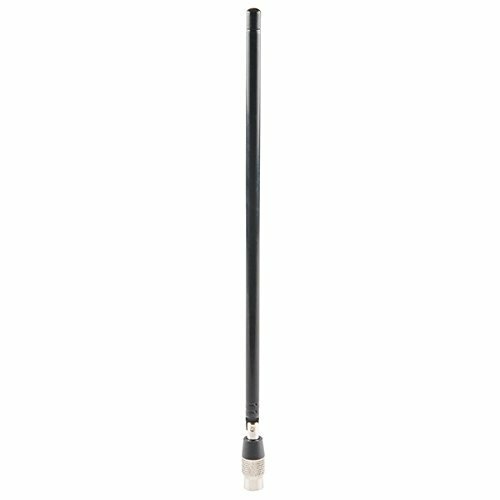 We recommend the ANT500 Telescopic Antenna as a starter for the HackRF One. 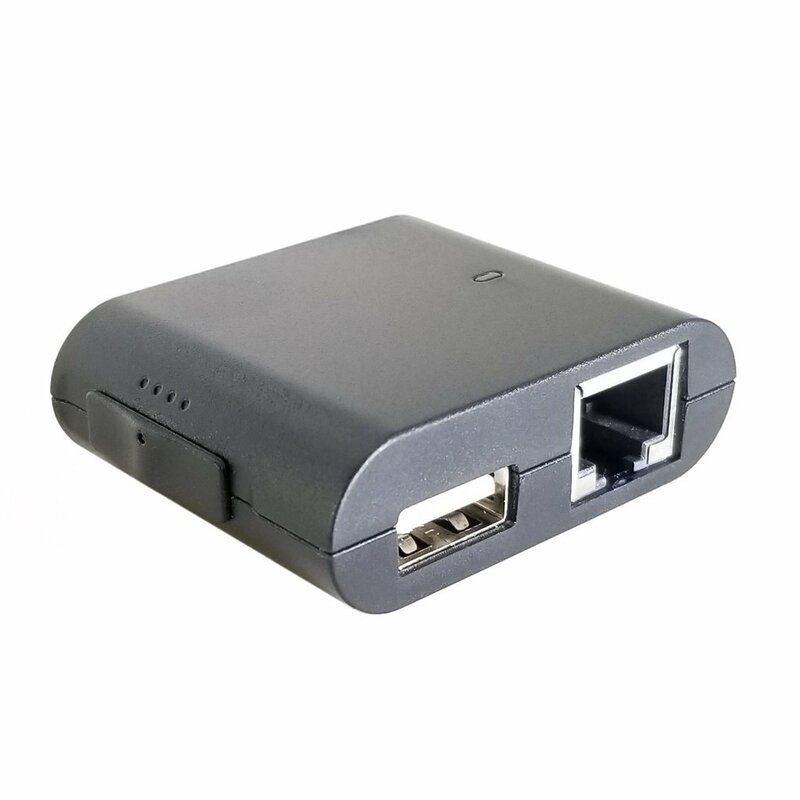 Includes: 1x HackRF One 1x micro USB Cable Features: 10 MHz to 6 GHz operating frequency Half-duplex transceiver Up to 20 million samples per second 8-bit quadrature samples (8-bit I and 8-bit Q) Compatible with GNU Radio, SDR#, and more Software-configurable RX and TX gain and baseband filter Software-controlled antenna port power (50 mA at 3.3 V) SMA female antenna connector SMA female clock input and output for synchronization Convenient buttons for programming Internal pin headers for expansion Hi-Speed USB 2.0 USB-powered Open source hardware.